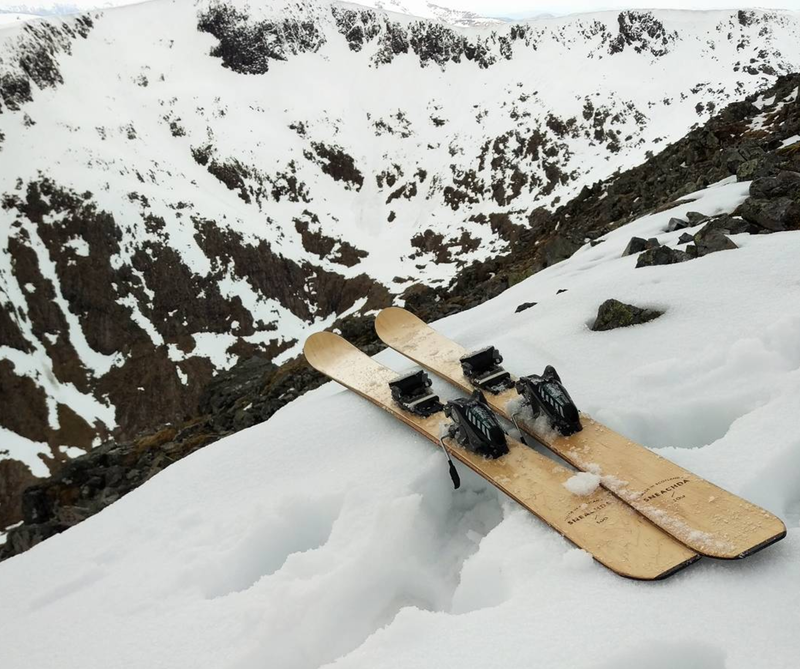 Lonely Mountain Skis are based in Birnam, Perthshire. 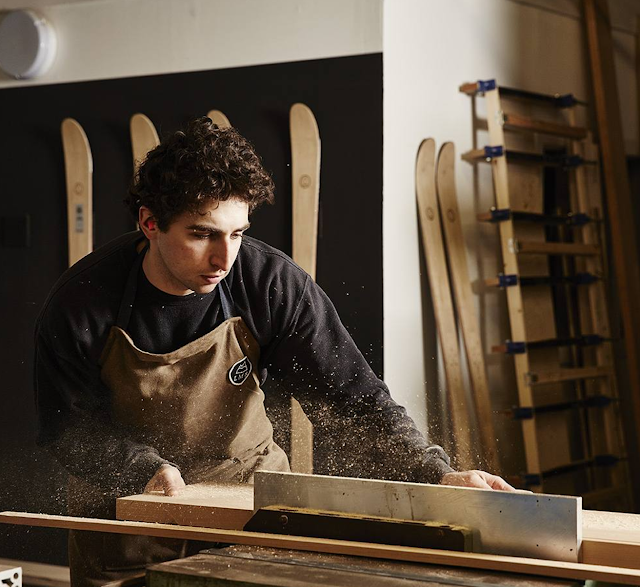 The skis have an 8-layer laminate in which there are natural and synthetic fibres bracing a laminated hardwood core. The bases of the skis are a racing sintered 7000 PTex and the whole ski is capped in a one-of-a-kind hardwood veneer. 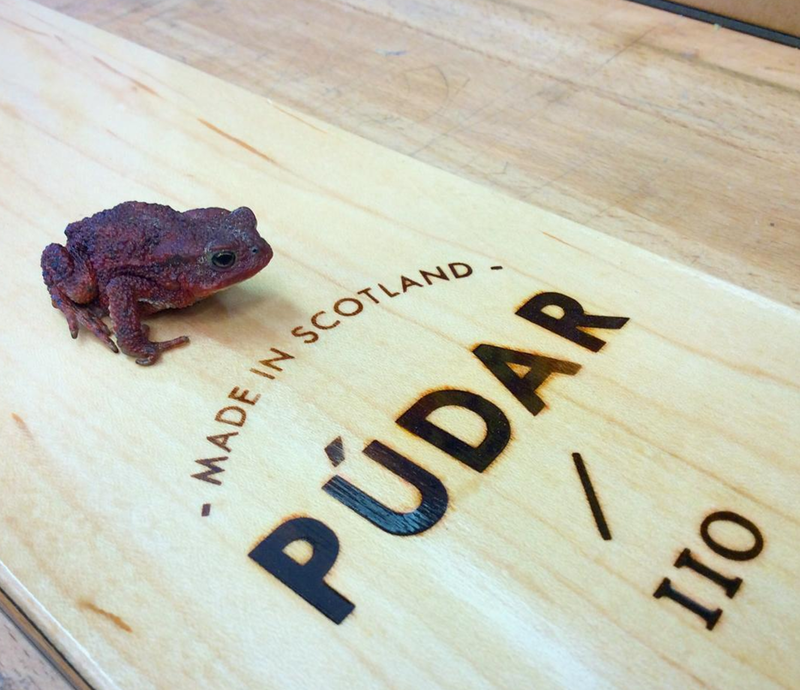 Jamie set up the business just over two years ago having been inspired by a Ray Mears film. Lonely Mountain Skis from Jamie Kunka on Vimeo.